The CARGO MATE Silver Crown Series is a torsion axle, premium cargo trailer, customizable to meet any need. This unit is also available as a gooseneck/5th wheel. Choose from many options: extra height and width, aluminum fittings and wheels, "contractor", "landscaper" and "northern" packages and many more. 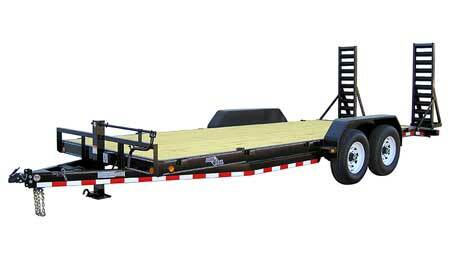 Load Trail, Inc, has been manufacturing high quality trailers at very competitive prices since 1996. They stay on top of all material updates and market prices—giving you the best quality trailer... always! Product quality is second only to the highest possible level of customer service–to them, the customer is number one.